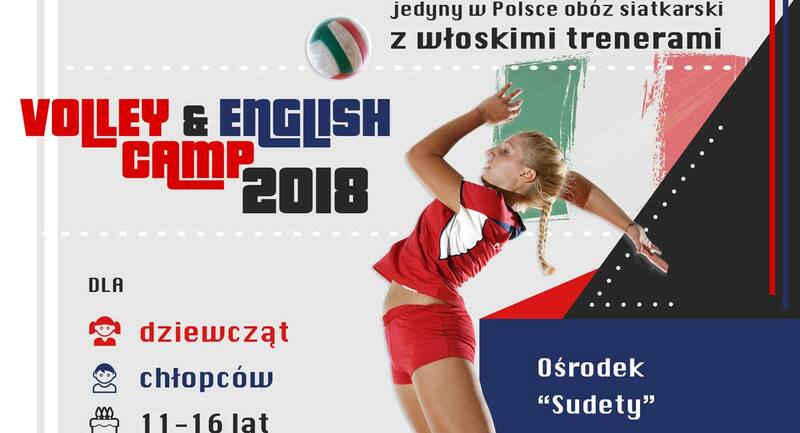 Volleyball academy will host from July 14-21 and July 21-28 for the first time Volley&English Camp in Poland for girls and boys in age 11-16 years. Every day there will be two volleyball practices, two hours long and english lesson. Attendees will have chance to experience mental training with sport psychologist and many other activities like swimming pool, adventure park and SPA as well. The staff constists of 8 people, 3 italian coaches, 2 polish coaches, 1 polish Plusliga player, an english teacher and a sport psychologist. “Everything is according to my own idea, very intensive programm, full of games and having fun, very little time to do stupid things,” says Krzystof Radajevski from Volleyball academy. Don’t hesitate to come. 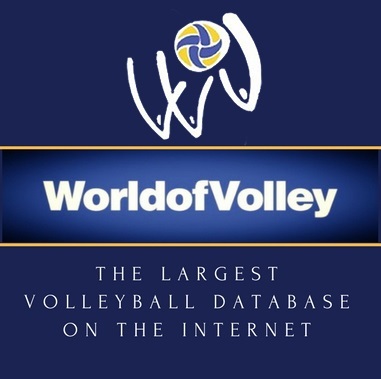 You can register via FB Volleyball academy or by email biuro@volleyballacademy.pl.